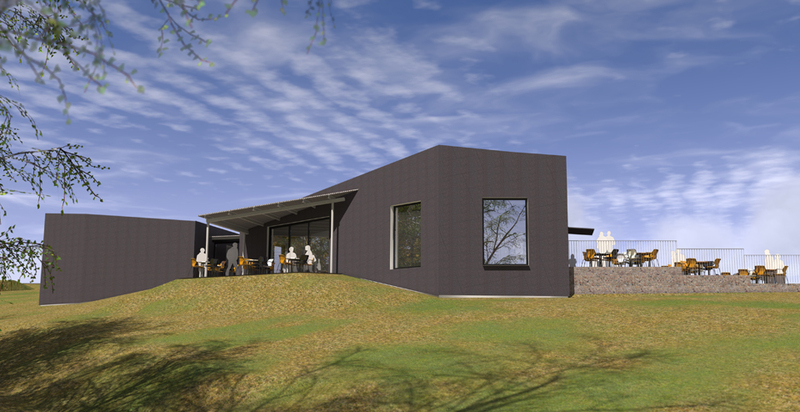 Gedling Borough Council had a bold plan to develop Gedling Country Park, providing improved facilities for visitors to enjoy the 240 acres of open space and wildlife. In partnership with Nottingham City Council, G F Tomlinson were commissioned to design and construct a New Visitor’s Centre. Procured through the East Midlands Property Alliance (empa) framework, which is managed by Scape Procure. Gedling Borough Council had access to expert advice about the build process. We engaged various supply chain partners for their input on design, innovative materials, buildability and cost to provide certainty early in the process. Located on the site of a former colliery, the building is the centrepiece of the masterplan for the park. 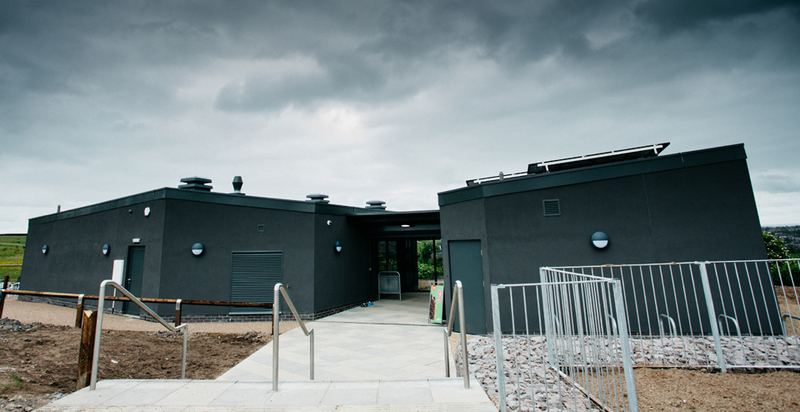 It provides a hub for the local community with a modern café, outdoor seating area and a memorial sensory garden. The project was undertaken adjacent to a newly completed children’s play area, which remained open throughout the construction period, this was made possible through extensive stakeholder engagement and collaborative working with the Council. The resulting service segregation and traffic management plans ensured the public’s health and safety at all times. The scheme has exceeded many of the objectives set by Gedling Borough Council and multiple stakeholders in terms of design, construction and finished building. 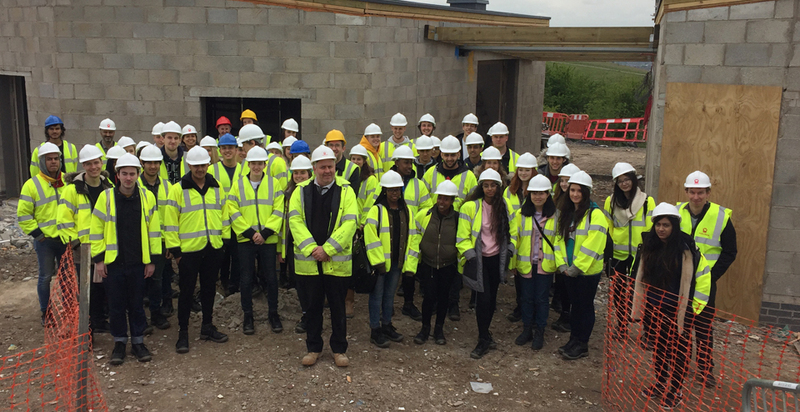 The project won the East Midlands Celebrating Construction 2018 Integration and Collaborative Working Award. Click here to see an insight to the construction process.